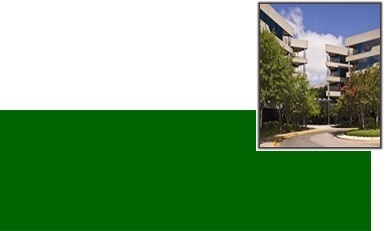 Mondrik & Associates represents businesses and individuals in federal tax controversies and litigation. We assist clients with federal tax issues involving income taxes, estate and gift taxes, excise taxes, and payroll taxes. Members of our firm have experience with cases involving international and domestic tax issues for citizens and non-citizens, employee vs. independent contractor status for employees and employers, trust fund liability cases and other complex tax matters. While the firm does not handle criminal tax cases, we will assist criminal tax attorneys in developing civil tax defenses for clients accused of violating federal tax laws. We can represent clients at any stage in the process: from audit, through administrative appeals and in court. 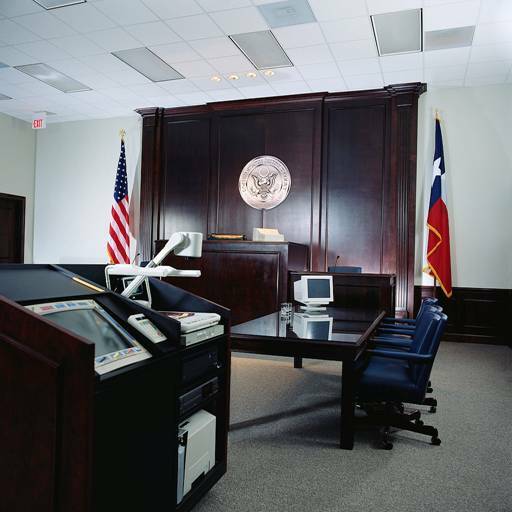 Our attorneys are licensed to practice in the United States Tax Court, the United States District Court for the Western District of Texas, and the Fifth Circuit Court of Appeals. 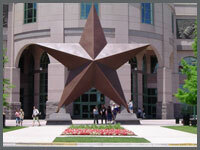 Christi Mondrik is Board Certified in Tax Law by the Texas Board of Legal Specialization.